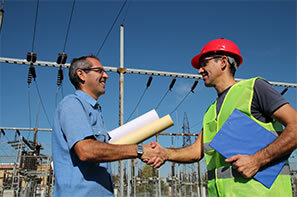 Our core business is based on providing services to all aspects in the commercial and industrial electrical industries. 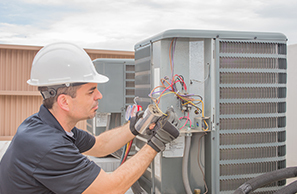 From facilities maintenance to minor and major projects, our professional team of project managers and technicians will provide fit-for-purpose solutions when and where they’re needed. Our services are offered Australia wide and can also cater for the Asia Pacific regions. Electro Industries was established on the foundation of over 22 years of broad electrical experience across a range of markets and has the organisational capacity to work nationwide.